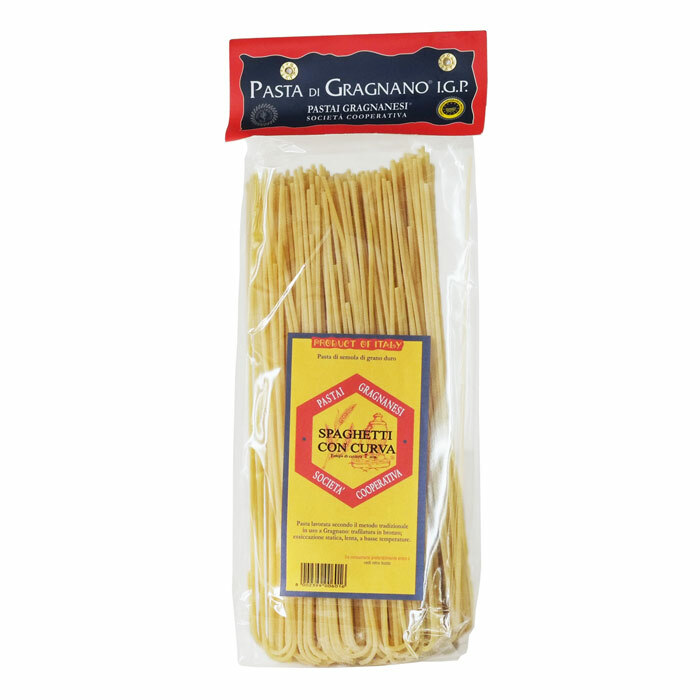 Pasta di Gragnano may be the best dried pasta that I've had the pleasure to eat. Cooked properly, the pasta is slightly chewier with a much heavier mouth feel than standard dried pastas. I first discovered this pasta in San Francisco at A.G.Ferrari Foods in San Francisco. Since I've moved away from the bay and have not been able to find this outstanding pasta in the Las Vegas, Nevada, area, I was pleased to find it online.